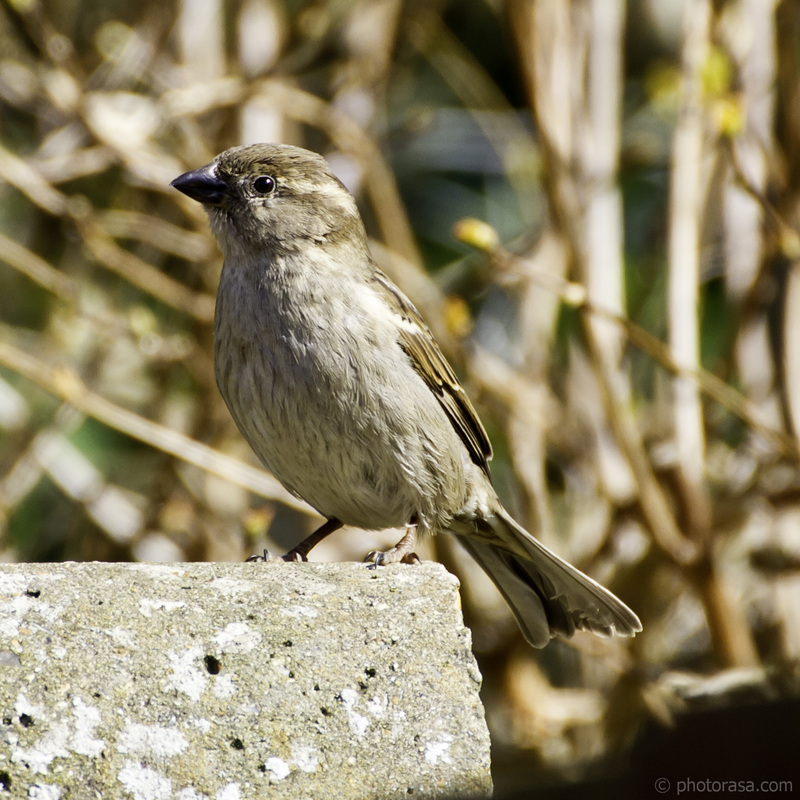 The photo called "female house sparrow" is a free-to-use high resolution image. It is one of the many pics included in the female house sparrow photo gallery. This collection and many others can be found in the section(s) of the Photorasa website. Open the image below to see it more sharply and clearly in a windowed lightbox. You can download the image to your pc, laptop, tablet or other device by tapping on the green button below it. A higher resolution image minus the watermark is available upon request.